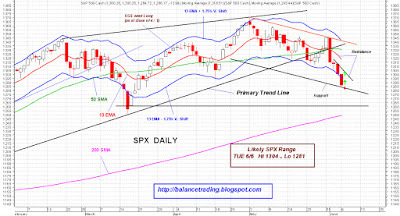 Extreme oversold conditions always have preceded significant sell offs or crashes. 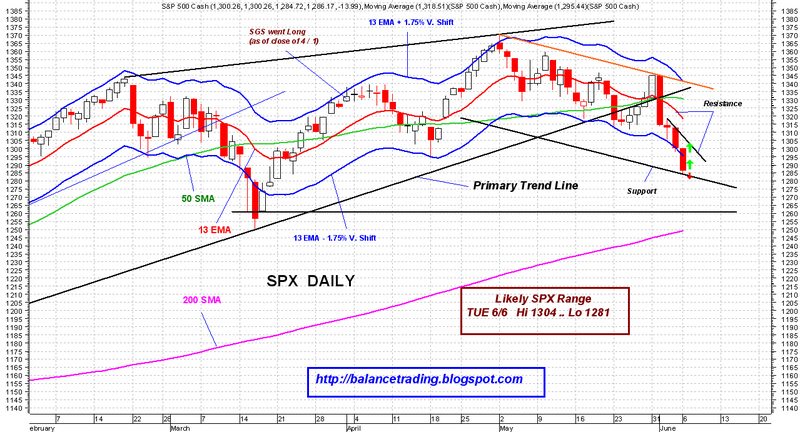 After five consecutive weeks of correction, indices are dangerously oversold now. A bounce is a must and very likely at this point.